Bulgaria: Saturday 24th December 2016 to Wednesday 4th January 2017. 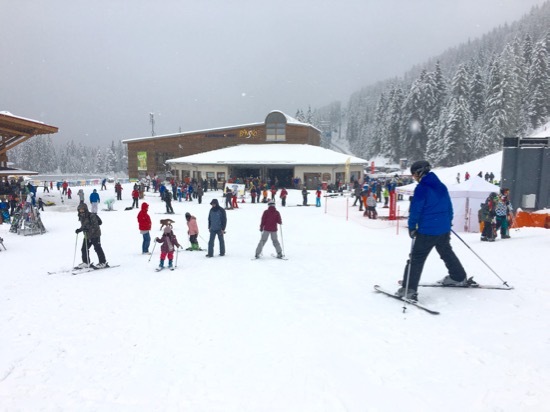 Best time to ski in February is from the 18th February 2017 — but some state, and some private schools, have this second week in February. Remember holidays start at the weekend — so from the 4th February it will be busy due to both Romanian, and Bulgarian, school holidays. 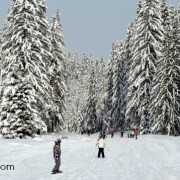 My opinion: Visiting Bansko at anytime of the year reveals different aspects. 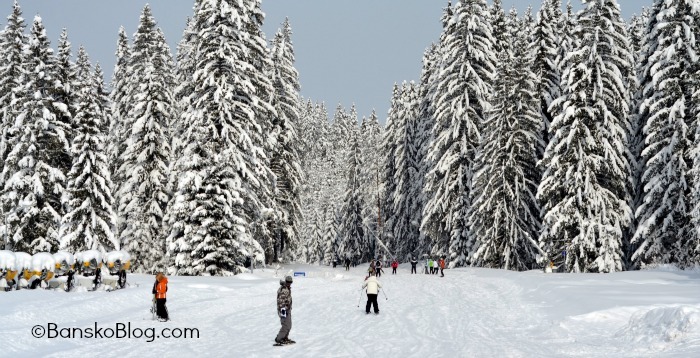 For all winter sports such as skiing, snowboarding, back country, cross country skiing, skidoo, I especially enjoy the period from 4th March until end of the ski season: expected 16th April 2017. 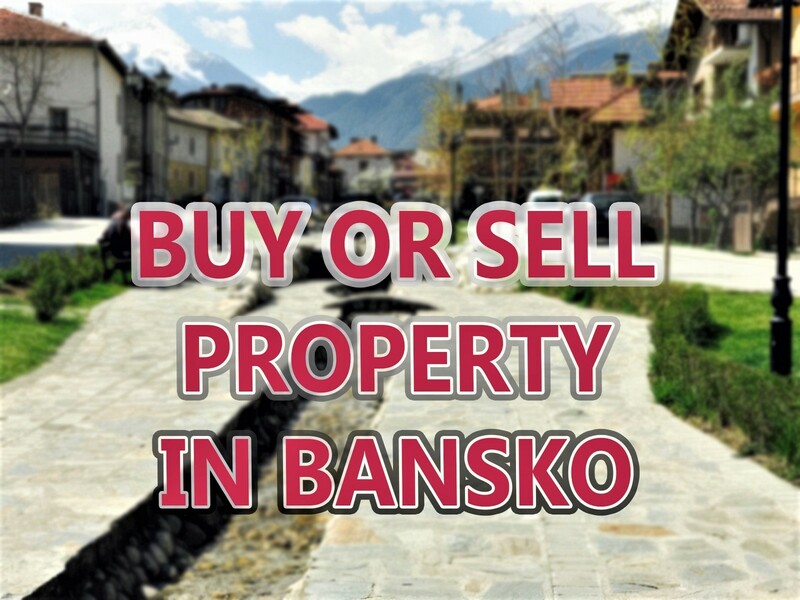 In January Bansko is quietest from 15th January until 23rd January because on the 23rd January the Turkish school holidays start and Bansko becomes busy once more. 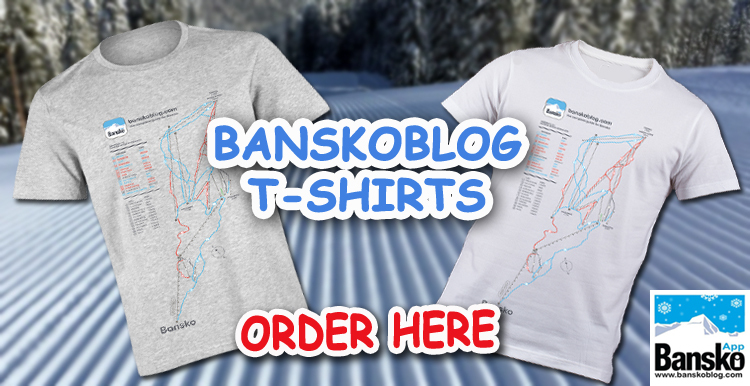 My mission with banskoblog, since 2008, is a place where you are at the centre of the business. Read the many client testimonials in the app review section in the Android and Apple (iOS) app store. 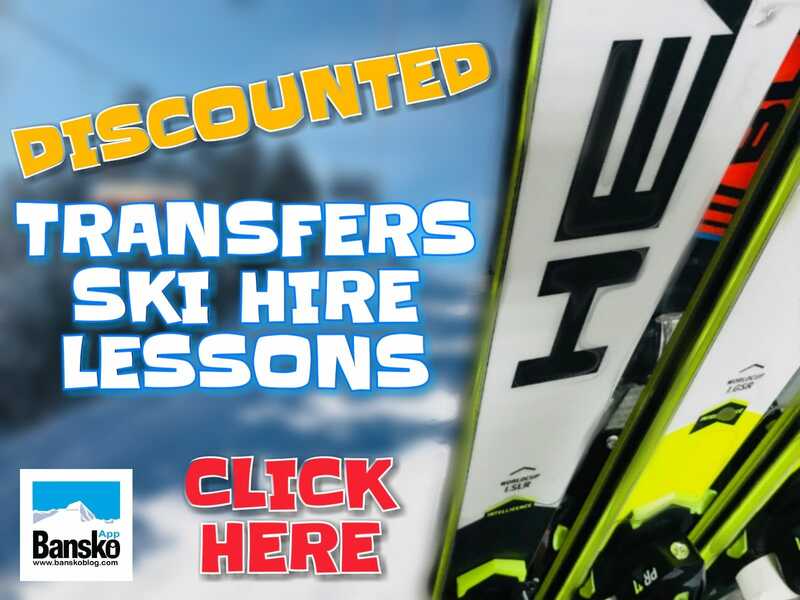 By booking here you’re helping make sure your ski trip will be one with many fond memories. Subscribe and join over 5,000 others who receive my occasional newsletter. No spam ever, guaranteed. Christmas in Russia (Рождество Христово Rozhdestvo Khristovo) is observed, on 7th January, as a public holiday according to the Julian calendar used by the Russian Orthodox Church. The public holiday was re-established in 1991, following the decades of suppression of religion and state atheism of the Soviet Union. Christmas on 25th December is celebrated in Russia by the Roman Catholic and various Protestant churches, but is not a public holiday. But despite it not being a public holiday, it is a popular holiday. Visitors from Russia celebrate old style orthodox New Year’s Day, which is on the 14th January (Old New Year) and New New Year on 1st January. Part 2 covering the rest of 2017 school holidays to follow. ** Ireland: There are direct Ryanair flights starting for 2016/17 ski season from Dublin.